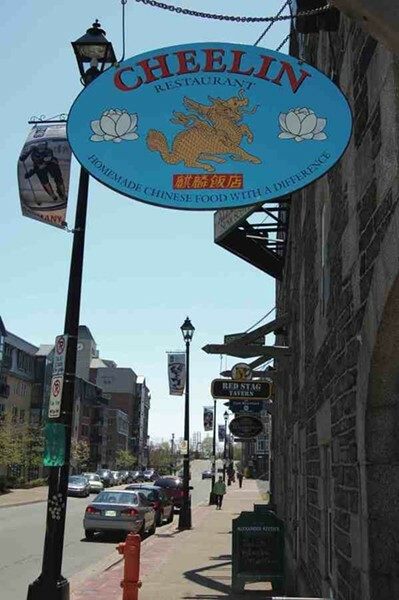 Fanny Chen has been in Halifax for over 20 years, serving Chinese dishes at her restaurant and Saturday morning stall, much of which is made from the fresh ingredients purchased at the market. 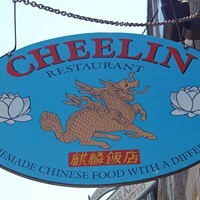 Is a happy symbiosis, as we shop for those same ingredients ourselves, we can enjoy their coming together for delicious assemblies in the Cheelin recipes. It’s all wonderful, though if we had to choose, the spring rolls are outstanding, IOHO.